Our community art event returns in the Spring! Team Creation have put together the 2019 programme of events and we hope that you are looking forward to taking part. As in 2017 we will be running both sculpture and art competitions – the creativity and skill on display last time was so impressive that we can’t wait to see what you create this Spring. 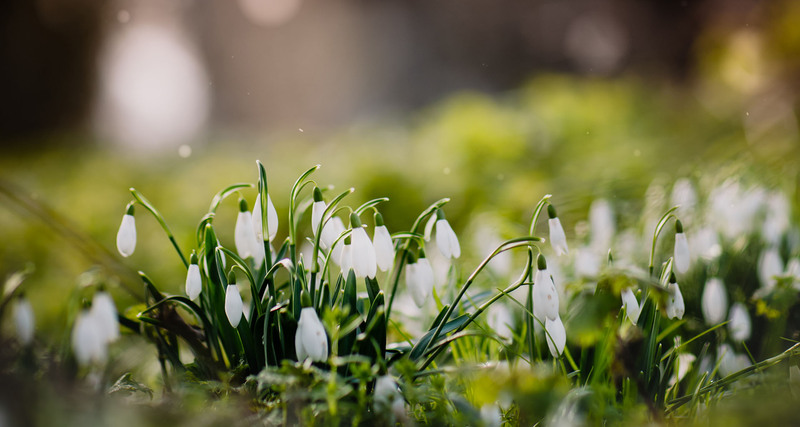 As previously, the event will centre around the snowdrop display in the churchyard, with art displays and stalls in the church and an exhibition by professional artists in the village hall – there will of course be the return of the popular pop-up café, too. Parking is available at St Mary’s Church and at the Village Hall. Toilets are at the Village Hall. We have included entry forms in the current edition of the Thorpe Times so you can begin to plan your creative endeavours. Updates regarding **PRIZES** will be posted on the Village Hall notice board and on our Facebook page @ThorpeMorieuxCreation. As well as enthusiastic community participation, the success of our last event was reliant on the generosity of local businesses and individuals who donated funds, materials and prizes. If you would like to make a donation to help us with Creation 2019 we would be most grateful. Vespa velutina, also known as the Asian hornet is an invasive non-native species from Asia. It arrived in France in 2004 where it spread rapidly. As a highly effective predator of insects, including honey bees and other beneficial species, it can cause significant losses to bee colonies, and potentially other native species. Asian hornet was detected for the first time in Tetbury, Gloucestershire in September 2016. A single nest was found and eradicated and no subsequent sightings have been made in the area. A further sighting was made in Woolacombe, Devon, in September 2017 where a single nest was located and destroyed. Another sighting was made in April 2018 in Lancashire. It is important to report any suspected sightings of this species as soon as possible. Vigilence is particularly required in southern parts of England and the areas where other sightings have been made (Devon, Somerset, Gloucestershire, Lancashire). The Asian hornet is active mainly between April and November (with peak activity recorded in August/September) and is inactive over the winter. For further information, please refer to the Non Native Species Secretariat. The Thorpe Times is looking for a new editor to help out. If you have a couple of hours a month free and have some basic keyboard skills, we would love to hear from you. A good sense of humour is required! The director of Suffolk Better Broadband Programme contacted us today to confirm conversations with BT Openreach that the Live-to-Live (L2L) transfer process which has temporarily blocked upgrade orders on the new fibre-to-the-cabinet (FTTC) box opposite Newson’s Farm (Cockfield Green P9), now has a scheduled completion date and that upgrade orders on P9 should be accepted from 10th July. From that date, local residents should be able to check whether their line has been re-arranged onto P9 (cabinet 9), and if so, should be able to order a broadband upgrade. P9 for reference is the closest ‘green box’ or fibre supplied cabinet to the village at this point in time. 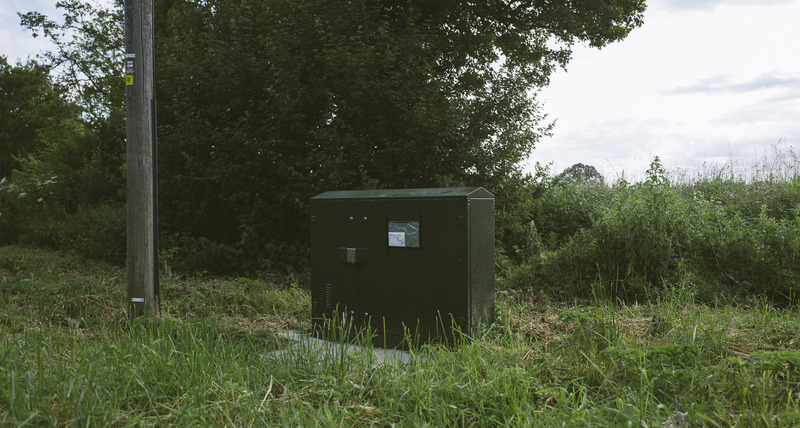 Not all residents will be connected to this cabinet and can check details using the BT line checker tool. Welcome to the newly launched Thorpe Morieux village website. There is still much work to be done with respect to adding content to the site and we are working to develop further enhancements and improvements in functionality. If you are a member of a club or take part in an activity in the village that is not represented on the site, please get in touch with details and we will be pleased to add an appropriate section. Please explore the site – we welcome your comments and feedback for improvement. To find out more about the Thorpe Morieux Parish Council, please refer to the Organisations link on the top menu. 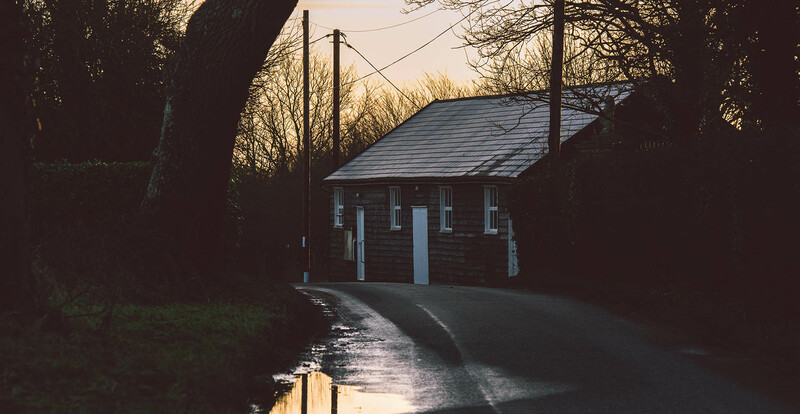 From the navigation, you can find out about the council and how it represents the interests of the village together with details of councillors, policies, minutes and finances. Villagers are welcome to attend any of the Parish Council meetings and participate in the public forum section of the agenda. A schedule of all Parish Council meetings can be found in the Village Calendar and the agenda is published at least three days prior to a meeting. This is the official parish website for Thorpe Morieux. The site provides information on the history and origins of the village as well as connecting the village to the present through publication of events, local news and community activities.